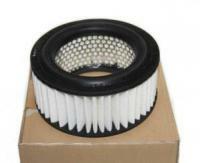 Fits Round Type U14T, U15T, U14V, U15V Mitsubishi Minicab with Round type. W=165mm, H=80mm. Commonly used with Supercharged Trucks & Vans.